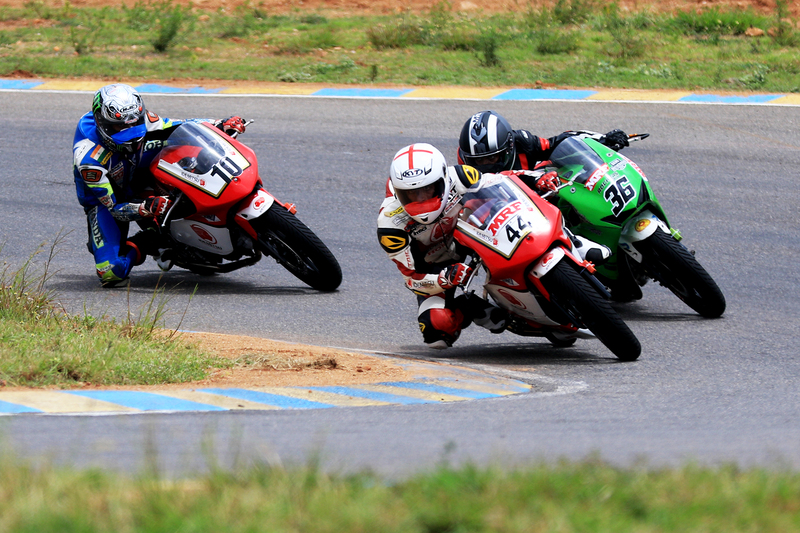 Chennai, September 20: The MRF MMSC fmsci Indian National Motorcycle Racing Championship 2018 enters its crucial phase when the focus shifts from just performance to scoring points as the fourth and penultimate round gets underway at the MMRT circuit, here tomorrow (Friday, Sept 21). The final rounds of MMSC Indian National Drag Racing Championship 2018 for both four and two wheelers will also be held post-lunch on Saturday and Sunday. 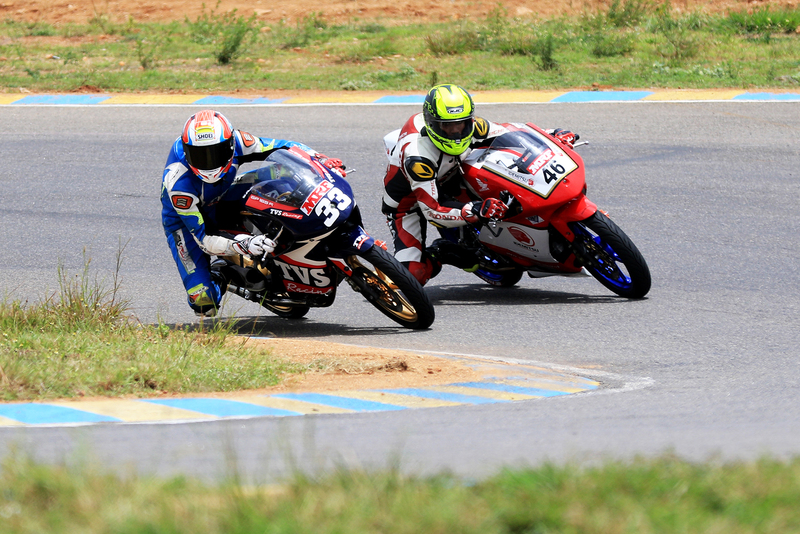 With the two-wheeler racing championship titles in all categories still wide open and no rider within a sniffing distance of it, this weekend is expected to be more about strategy and tactics in a bid to gain maximum points possible. A unique feature of the racing championship is the participation of India’s top motorcycle manufacturers in various categories, dishing out thrilling contests involving not just the country’s leading riders, but also the Novice whose numbers is on the upswing with each round.